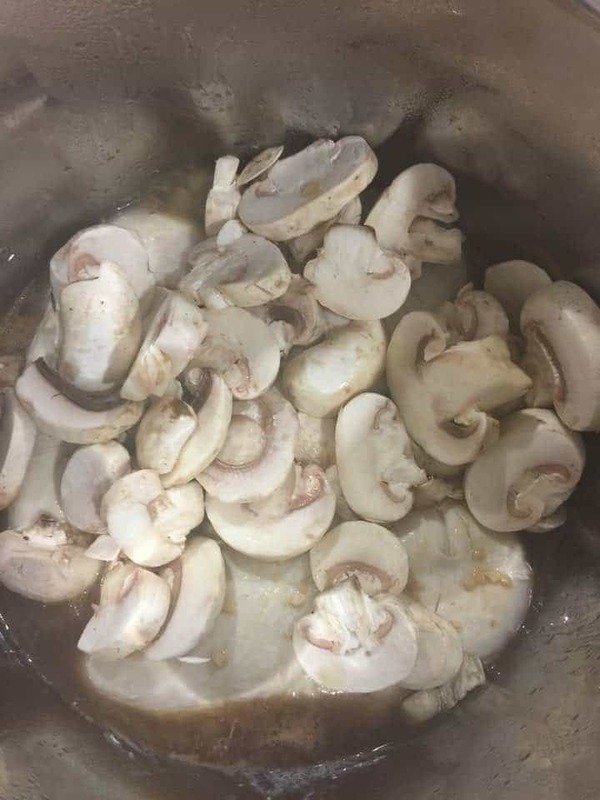 This is one of my favorite recipes. 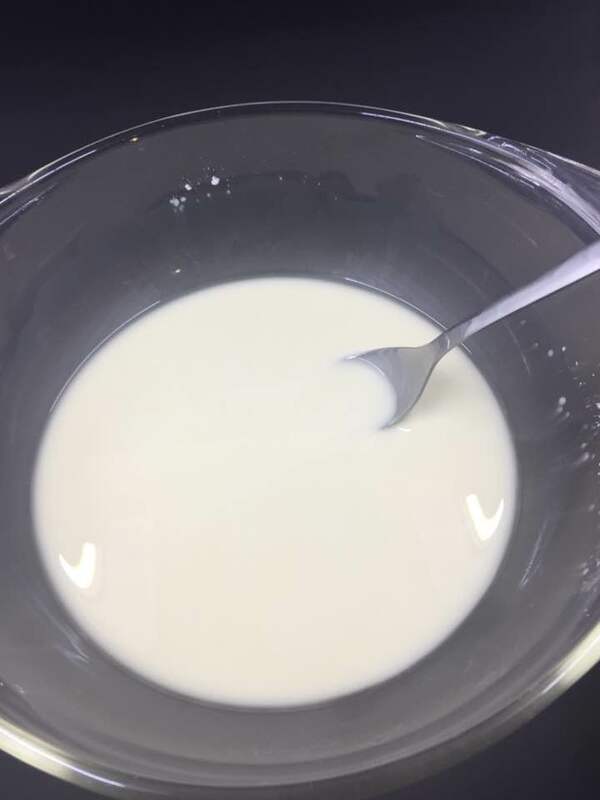 And you know what, it’s one of my families favorite recipes. And since everyone likes it, I only have to cook one meal. 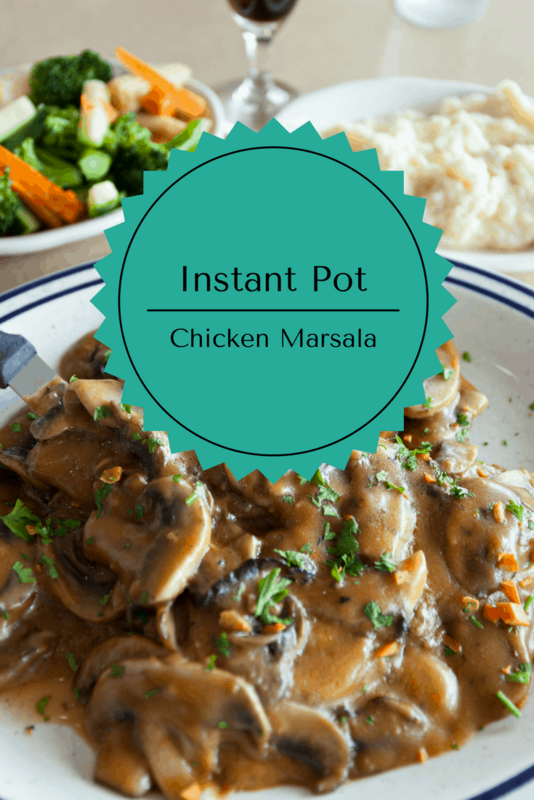 So, today my daily recipe is Instant Pot Chicken Marsala. 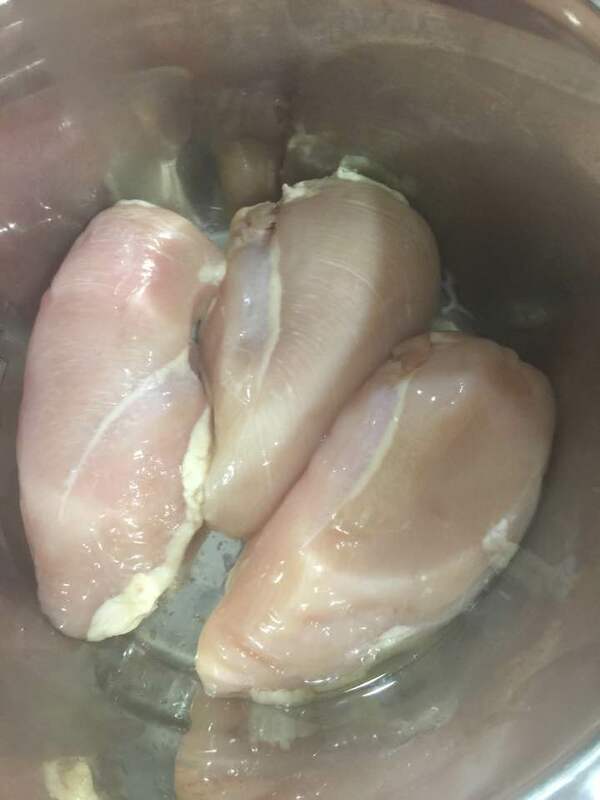 Spread the olive oil over the chicken breasts, and season both sides with salt and pepper. Saute the chicken, on both sides. Set the manual for high pressure for 7 minutes, then do a quick release. « **HOT DEAL** Cast Iron Dutch Oven 57% Off Today! 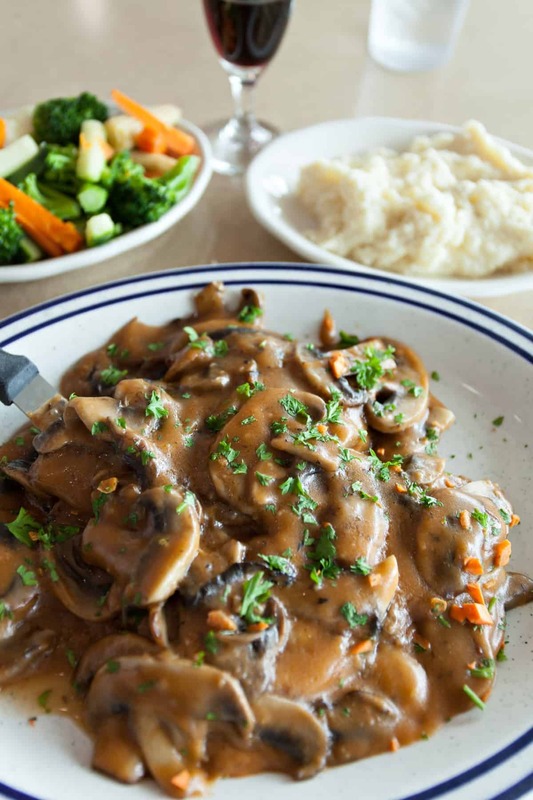 Use cheap real marsala wine, not cooking wine, it has way too much sodium and isn’t as flavorful as the wine.